The Flex range membership; the membership lasts for a twelve month period and cuts range cost significantly. 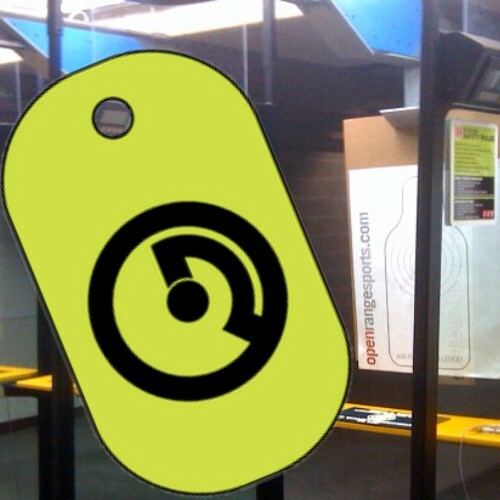 For example, a typical hour on the pistol range is $23, and a Flex member shoots for Free! It gets better from there, rifle time is $27, while a Flex member shooting for an hour is only $5!